Quite timely given the events in Europe. 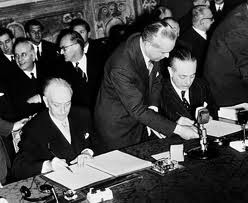 The Treaty(ies) of Rome, signed in 1957, established the EEC. By 1968 a Customs Union of these founding 6 members – Benelux, France, [West] Germany, Italy – was fully in place. 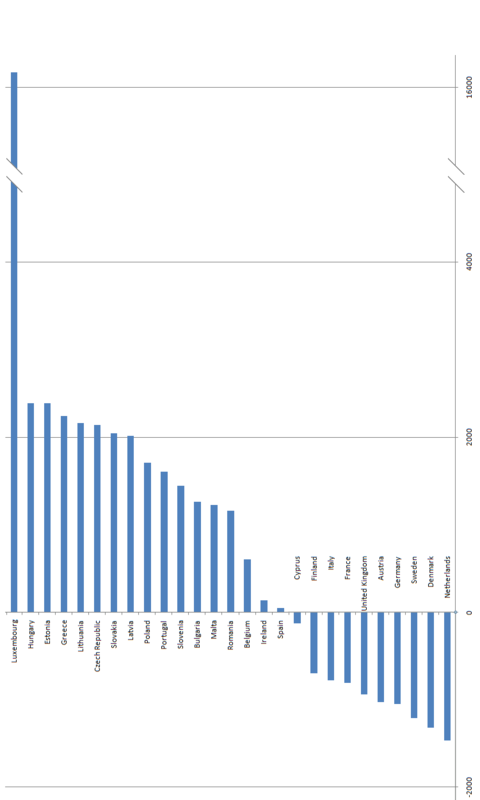 The overall resultant uplift in GDP 5 years later, apportioned to being from the extra free trade created amongst these 6 contiguous states, was… 0.15% (Balassa, 1975). Small wonder that European integration has been described as being more about political integration, rather than economic integration. In fairness, these are not easy calculations to do, and it gets trickier for smaller countries where the beneficiary of a grant can be an MNC, with a HQ that happens to be in that country. I’ve seen a figure closer to €2k for Luxembourg in another source. Though one could argue there are no immutable laws of economics like there are in science. You would not be able to bend economic laws if they were immutable, right?